Some of the most thrilling cultural shows in Europe are about to commence, and the Agricultural Show from 22nd February till 2nd March is one of the most eagerly anticipated. You don't have to be a farmer to enjoy seeing beautiful animals, and children in particular will adore meeting Bella, the most famous guest at this top show. 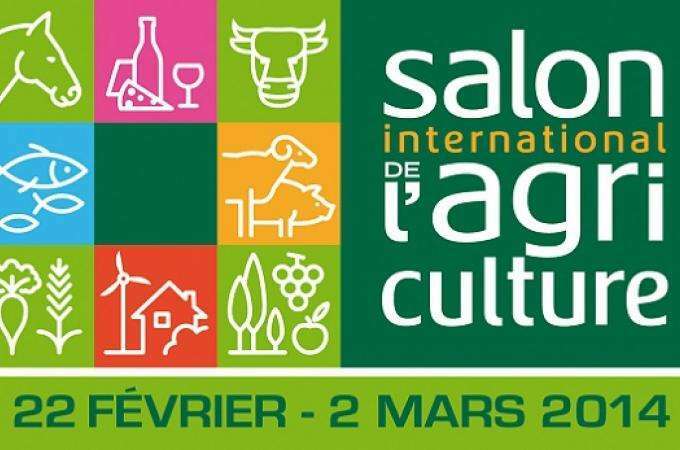 Spoil yourself by sampling delicious produce from all over France, or see the latest gardening and lifestyle products as you explore the four sectors of this fabulous yearly exhibition. Book lovers are in for a treat at the Salon du Livre book fair from 21st to 24th March. The 34th edition of the Paris Book Fair will also celebrate the work of cult Argentinian author Julio Cortázar who spent much of his life in Paris, and a delegation of 30 Argentinian writers is an exclusive addition to this exceptional show. With events to appeal to readers young and old, Salon du Livre is a great day out for the whole family. Just a short walk from Porte de Versailles the Vice Versa Hotel is the smart choice for your visit to some of the top cultural events in Paris. Our rooms and public spaces have been decorated in a thrilling 'Seven Deadly Sins' theme by top designer Chantal Thomass, and are a delightful complement to your trip.